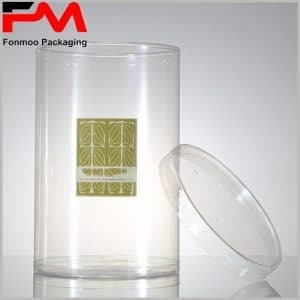 Here we present you this clear plastic tube packaging box for chrysanthemum tea as this box is ideal for packing dried herb tea, or else we should say it’s the classic package for such goods. 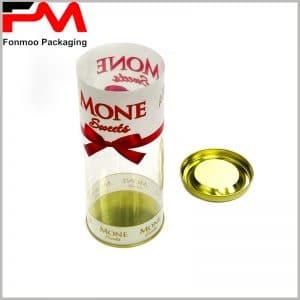 The composition of the package is simple: food level clear plastic and the label made by single chrome paper. 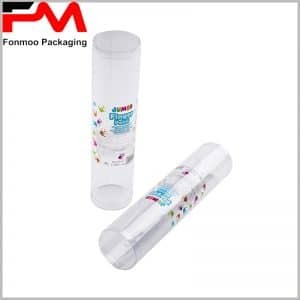 There is not any printing on the plastic tube box itself, but the label is printed using CMYK printing technology. 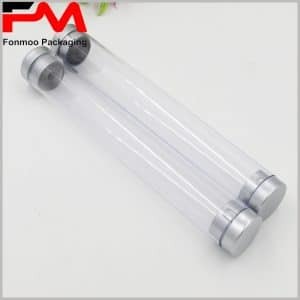 Customers can see easily through the transparent plastic the goods inside and get attracted, and then read the functions or other detailed instructions on the label to better understand other details of the product. 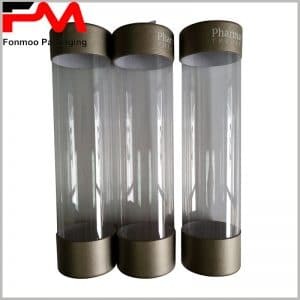 Sometimes well-informed customers will be more willing to buy. 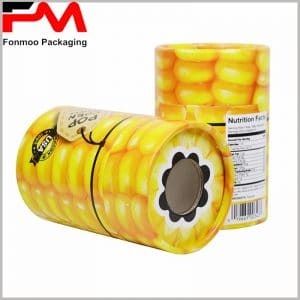 What’s more, with such simple combination, the cost of the packaging box is well economized. 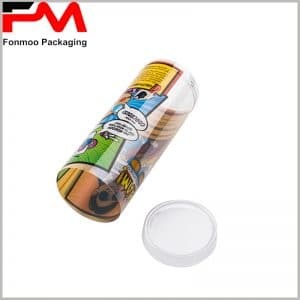 We have being fabricating tube packaging box for years, if you are interested, just get in touch with us and tell us what you need, our competent team will take action to provide you the best food level tube packaging box made by clear plastic with label.